Thanks to Rick Wayne for stoking mah Evil Chair Lust. One does not simply DO evil. One needs a proper chair. 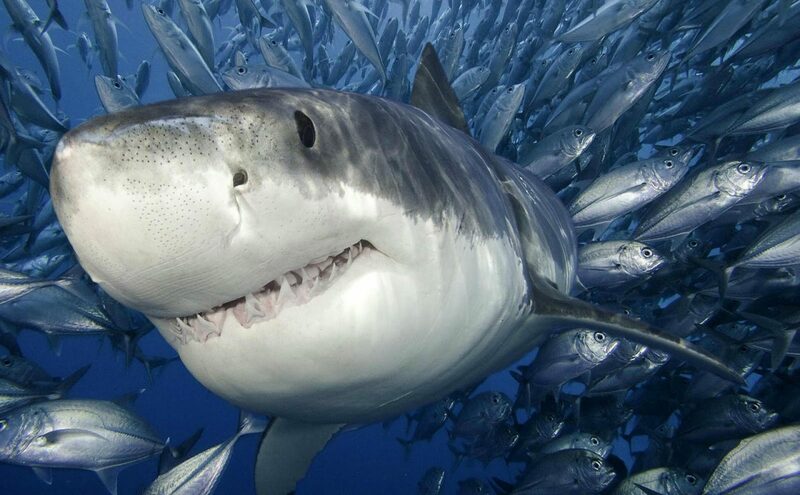 Sharks like to smell nice…. I like dis here kitteh. LOokit all the pics for moar babeh pics and all growed up pics.